Sleek, durable and elegant aluminium exterior. 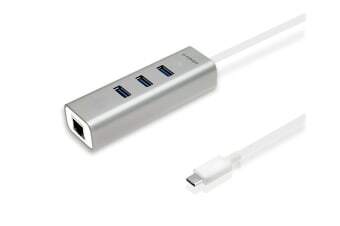 Designed to work with the New MacBook, Chromebook and many other computers or devices with USB-C ports. 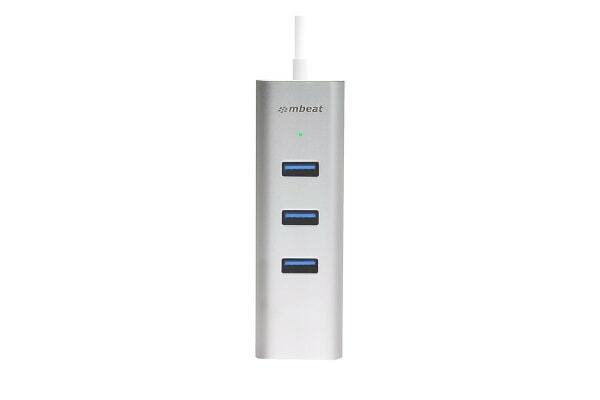 Add 3 USB 3.0 ports and deliver super-fast data transfer rates of up to 5Gbps, backward compatible with USB 2.0 and 1.1. 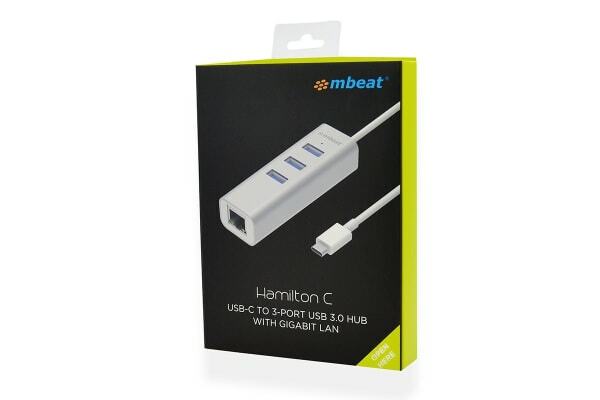 Add Gigabit Ethernet connection with superfast network speed up to 1000Mbps. Support over current and instant current protection for connected devices and hub itself.